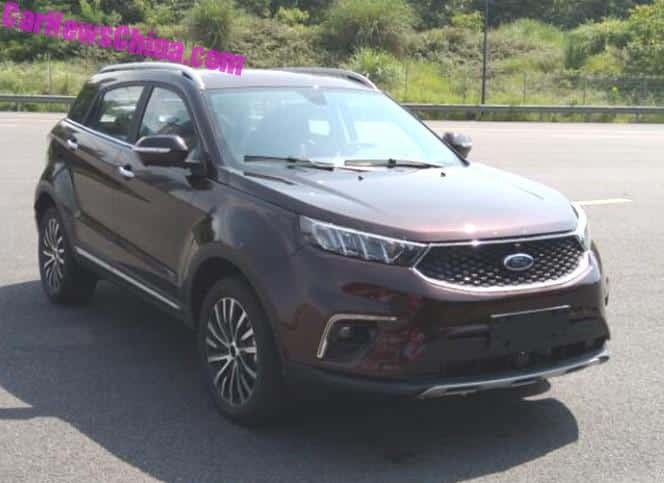 The specs for the Yusheng S330 (in Wikipedia, which also refers to it as the Territory) put it slightly larger than the current model Escape. And the local price is only $10k! There’s a bit of a resemblance in the rear view to a Range Rover Evoque. Yeah apparently there'll be a plug-in hybrid version too with a Miller Cycle engine, so from the looks of things, it's not a badge engineering jobbie, there's been a lot of re-engineering and restyling. I wonder if the decision to use the Territory name came from Dearborn or Broadmeadows- as a tribute. To be perfectly honest mate, that's none of your business. You’ve lost my clicks now. How about you either let it go or take it to PM so that we don't have to put up with your posts that add little value to the subject at hand, which is the new Ford Territory (in case you've forgotten)? PS A mod has already advised on the action to be taken about any potential conflicts of interest. 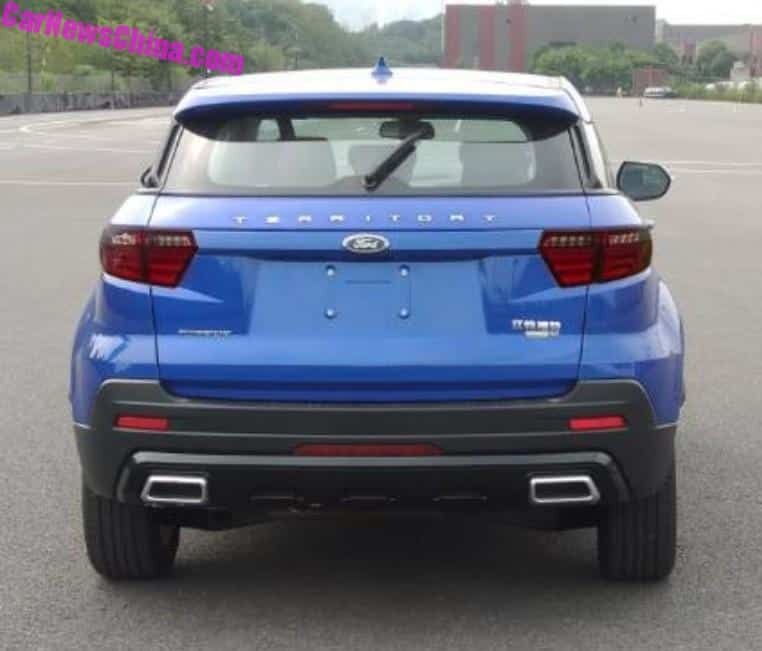 Spy shots of car testing in China, inc rear end. Last edited by FalconXV; 13-08-2018 at 10:19 PM. ...so, when is the Falcon name going to show up again. 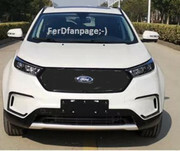 New China market people mover badged as a Falcon? 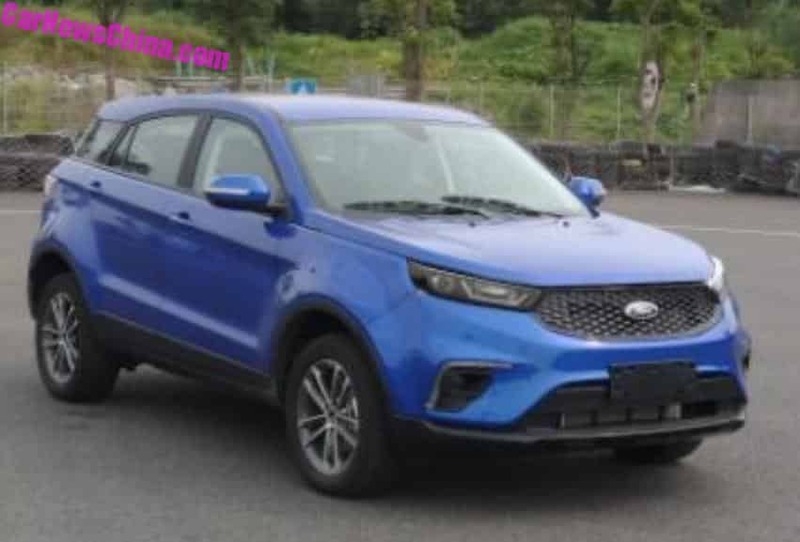 Almost happened in India 7 years ago with Fiesta sedan..
Actually, these are new pics including the rear for the first time. Yeah I read the article you linked as well. Says it's just a rebadged existing Chinese market car. The Ford Territory is based on the Yusheng 330. Ford changed the lights, grille, and bumper. And that’s it. 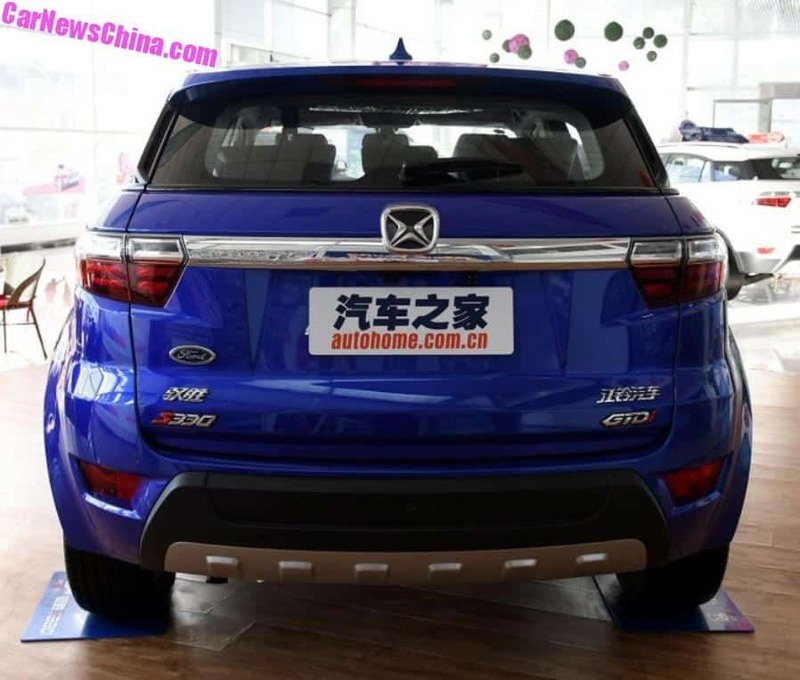 The Yusheng 330 is manufactured by Jiangling Auto, Ford’s partner in the Jiangling-Ford joint venture. Ford says the Territory is aimed at China’s second and third tier cities. 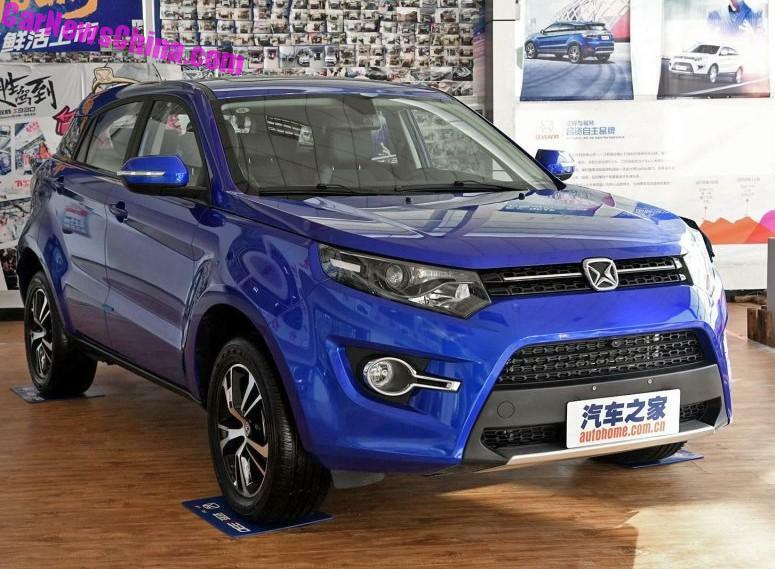 This is exactly the same market where the Yusheng S330 is selling in, competing with dozens of similar cars offered by various other Chinese automakers. Last edited by Raptor; 16-08-2018 at 08:24 PM. Oh and a mighty 1.5T too! Maybe a glimpse into what the future Ranger Raptor might be powered by. 4G15 engine platform is old ... like CE Lancer old. Like Proton using CC Lancer parts all over it. This is as bad as Holden keeping the Commodore name and putting it on a FWD hatchback. blocked by Toyota but does Ford do the logical thing? 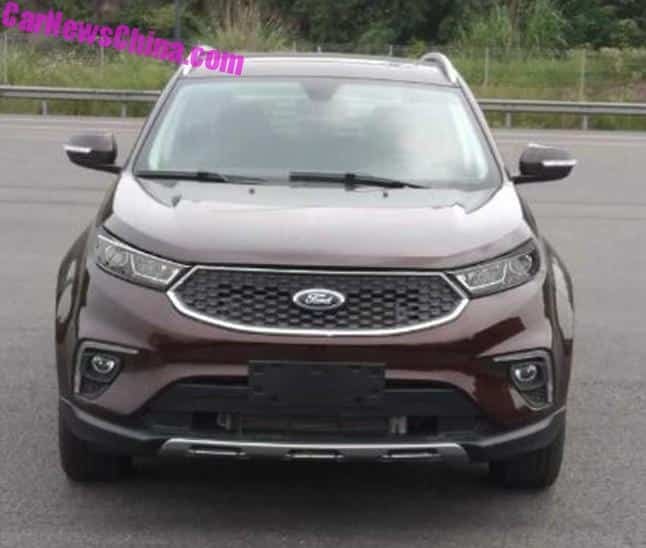 Because there will be those whingers who would complain that the Edge is not a Falcon based RWD/AWD SUV with a Barra engine and therefore it's not a Territory. Just look at how well the Insignia ... sorry, Commodore, is being received. Wow that ford redesign looks like it should be the original.With a more modern engine and TC auto, it would sell well here. You do realise that it's China only right? Electric version. Budget Kona electric rival? Looks like an ugly star wars trooper, did i mention uggggly..
George Lucas should be making royalties out of this as it's a stormtrooper on wheels. It's not that bad imho.